Types of bedroom styles, different types of bedroom styles, bedroom décor ideas, bedroom style. All of us wish to have separate rooms for different purposes such as, for sleeping, you have a bedroom, for study, you have a study room, a small yet well-planned work area which enables working from home. However, unfortunately, sometimes it is not feasible to have separate rooms due to some constraints. Do you need a small office area in the bedroom where you can work comfortably? 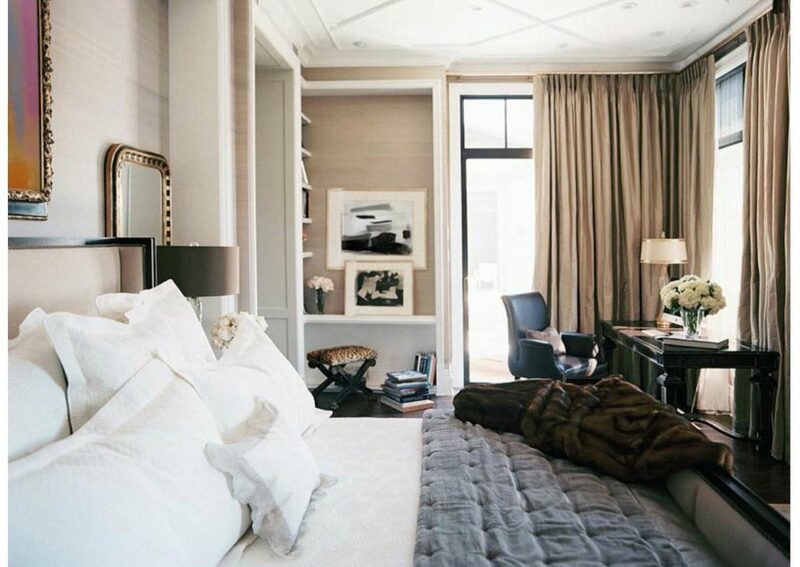 There are different types of bedroom styles which give you scope to set up a work area in various ways. Let’s have a look a few bedroom décor ideas for creating a convenient, highly-functional yet stylish work area in your bedroom without compromising the comfort and coziness of the bedroom. Based on your bedroom style, preference and budget, you may opt for a freestanding work area or a work desk, which you can accommodate in the existing furniture of the bedroom. You can work sitting at a corner desk attached with vertical shelves to keep your office documents. You can also create the cabinets by getting push doors. Open when needed and close when not in use. You may choose from the different types of desks such L-shaped desk, triangular desk or oval desk; this depends on how much space is available. If you mix both work and personal space, then there is a high possibility of creating confusion in finding the important things when necessary. It is always better to keep the cupboards or compartments different where you can keep the official and personal documents and necessary things segregated. Using proper labels to your files can help in making this convenient. You can also choose a loft style bed where you can keep all your personal stuff. This is the best thing you can do. You may get a sliding glass door which will separate your bedroom area and work area, giving you a little privacy during official calls or when you need some time to think peacefully and work while your partner or kids are using the bedroom area or watching TV in the bedroom. It may help to stay away from distraction. Make use of stylish and creative storage, which can be useful for both purposes. You can choose floating or wall mounted desks; this ensures optimum use of available space. Make use of light and soft colors and textures for furniture, chair or walls; they will be suitable for both – work area and bedroom area. Avoid dark colors; soothing soft colors will not make the office chair noticeable thus your sleeping area will not get disturbed. Today, many individuals prefer to work from home, and these bedroom décor ideas will help them to create a work area in the bedroom without spending huge bucks and doing significant interior changes.